Goodyer offers endless possibilities in real estate. ​These forms were sent out to clients as a pdf. Clients would print them out, fill them in, then scan them and send it back. That was too time consuming so we created their documents in Word and converted them to digital forms. All content in the document was locked except the fields. 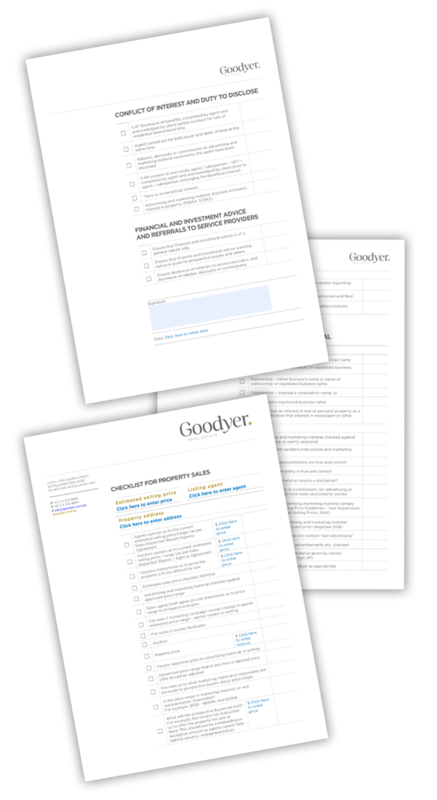 Their clients could fill in all the required information and email it straight back to Goodyer. Fast and simple!